When planning a mining exploration in Kenyan remote areas like in Turkana a lot has to be put into consideration. At Tarpo, we help set up mining camps from the ground up in the most remote areas you could think of. With our products like flexible water tanks, utility tents, and spacious accommodation tents we make life away from home comfortable. All these include mess tent, flexible water tank, accommodation tents for all staff, open water tanks, heavy machine covers, storage tents, and warehouse curtains. We provide turn-key projects to set up a camp and ease operations on location. 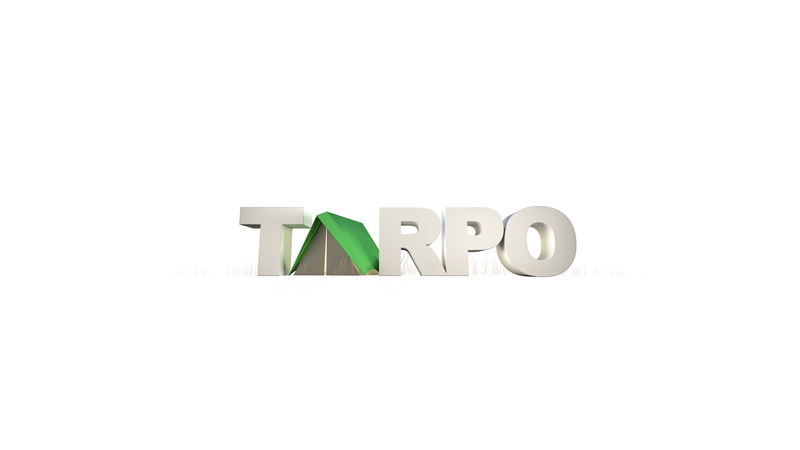 Tarpo is well versed with local and regional climate conditions and can advise on what materials are suitable for a particular use and location. An added advantage is the expertise and leasing capacity to set up camp for up to 300 individuals. UV treated Fabrics -Prolonged exposure to the sun’s rays can make a textile brittle and degrade it on a molecular level. Our fabrics are high-quality performance fabrics designed to resist UV damage and to block solar radiation. Giving our tents longer use life and keep personnel and equipment better shielded from the sun’s harmful rays during the whole period in exploration cams. Fire-retardant -In some unfortunate events, some mining personnel may come face to face with fire. Our fabrics are specially treated to resist the outburst of a firestorm. However, it is crucial to understand that no material is completely fire-proof; at some point, any material will ignite. Durable-Don't we all hate it when a product provides superior performance when it’s brand new, but falls apart after a few months of using it? At Tarpo we know that is not an option for the intense demands of the mining field. Our fabrics are carefully designed and produced in a technique that ensures it can stay in reliable, working condition for years! For permanent and semi-permanent structures. Comfort-As our forces are out there in the mining field far away from home mining staff need comfortable living conditions at the very least. Out in the wild, there are dangerous bugs insects and even snakes! Our tent structures are designed in such a way that it is hard for these harmful creatures to penetrate into your sleeping area and cause fright or worse harm you. Also, our tents are spacious to accommodate mining staff together with their luggage. Tarpo has expertise to fabricate large alloy steel or aluminium temporary structures for storage of equipment and appliances during exploration – including helicopters! We also have leasing capacity to set up camp for up to 300 individuals – ask our Events division. Our teams pay keen attention to facilities that you will find in a remote mining camp such as logistical support, independent electricity generation, laundries, cellular rooms, and maintenance workshops. We’ve been around long enough to know how to customize our products for oil or gas or mining and we take quality and safety standards as a priority. We’ve been proud suppliers to the likes of BHP Billiton through PDL Toll Remote Logistics, Tullow Oil, Vale of South Africa and West African Geo-Services.